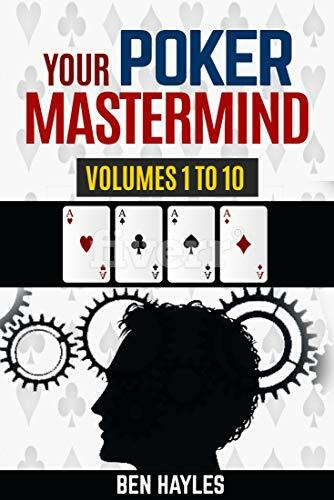 Over the past 2 years, I have been asked over a hundred different poker questions that I thought would make a wonderful book series. As many of the questions have come in through my work with Transform My Poker I initially wanted to title the books after Nick Wealthall's training site. To avoid confusion over brands, I have renamed the books Your Poker Mastermind. These are going to be inexpensive and you will be able to read large chunks of the content for free. Volume 1 will be released first and will be priced at $2.99, though you will be able to pick up a free copy simply by contacting me. In return, I'd I like your support in the social media and by writing helpful reviews. I'll replace the images below soon to reflect the new title. 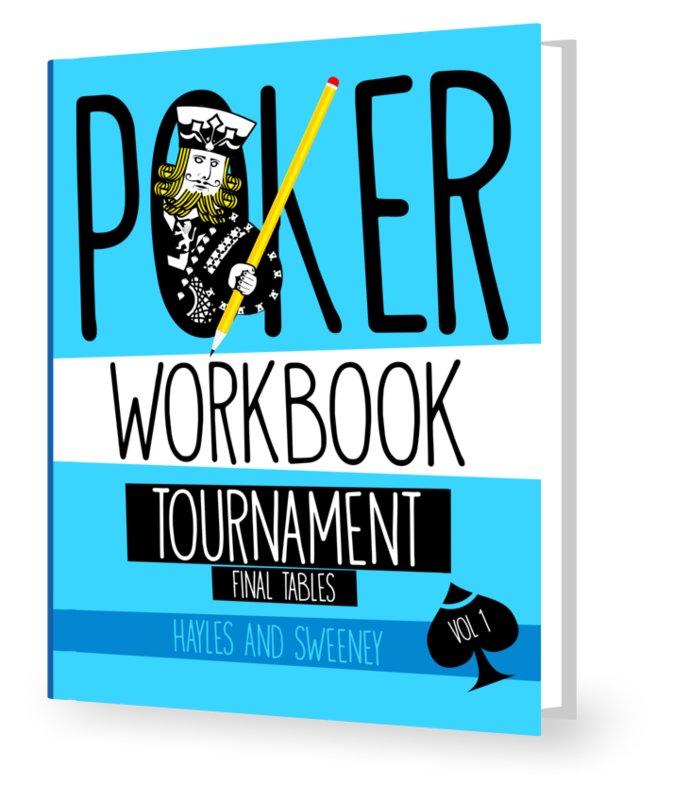 Volume 1 is a reference book, featuring many of poker’s most frequently asked questions. Poker terms and concepts are defined and explained concisely. This book will help plug any gaps in your understanding of poker’s fundamentals. Volume 2 deals with the essential and often misunderstood topics of planning and bankroll management. If you want to avoid some of the most costly mistakes a poker player can make, you should read this book. Volume 3 answers all your questions on the psychology of poker, including tilt, emotional control, active thinking and bad beats. In addition, there are many useful links to other resources that can help you conquer this crucial aspect of poker. Volume 4 covers off all your questions on poker software and statistics. It is aimed squarely at the online player and can help you choose which software to use and also how to get the most out of that software. Also included are answers to your questions about HUD statistics and how to get the most out of your HUD. Volume 5 is dedicated to poker mathematics. Whether you struggle with simple arithmetic or complex calculations, this book will build your confidence, teach you what you need to know and show you what and how to practice. Volume 6 answers some of the most common questions about cash game play. If you are setting out on your journey as a cash game player, this book will serve as a useful starting point. Volume 7 answers some of the most common questions about all types of tournament play, including SNGs and turbos. If you are setting out on your journey as a tournament player, this book will serve as a useful starting point. Volume 8 tackles questions on live poker games and includes a few more in-depth questions on specific hands from live play. If you are looking to become a more profitable live poker player, this book contains plenty of tips to help you. Volume 9 is a collection of in-depth cash game hand questions. Consider each question yourself, compare your answers with mine and uncover any gaps in your thought processes. Volume 10 is a collection of in-depth tournament hand questions. Consider each question yourself, compare your answers with mine and uncover any gaps in your thought processes. Over the forthcoming weeks and months, I intend to release excerpts from the books and post them here on my blog, so keep your eye out for more in 2018!